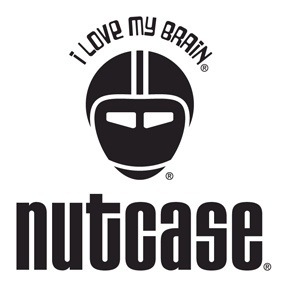 Nutcase Helmets will be joining our ride on 11/9 to the Philly Bike Expo! The street team will be at the start (Fitler Square) handing out snack bags of popcorn and some fun swag to giveaway to our riders! 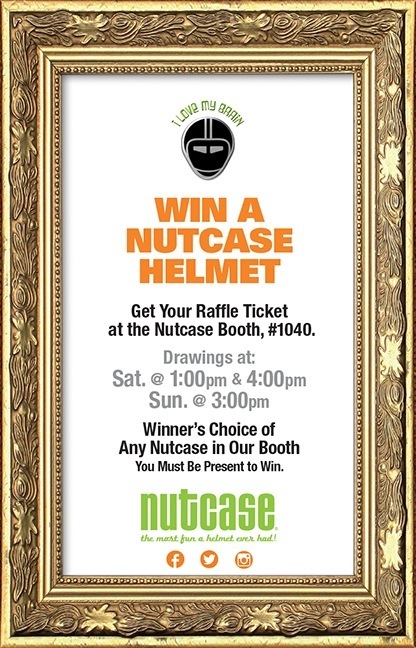 Additionally Nutcase will be doing three drawings for giveaways at their booth. 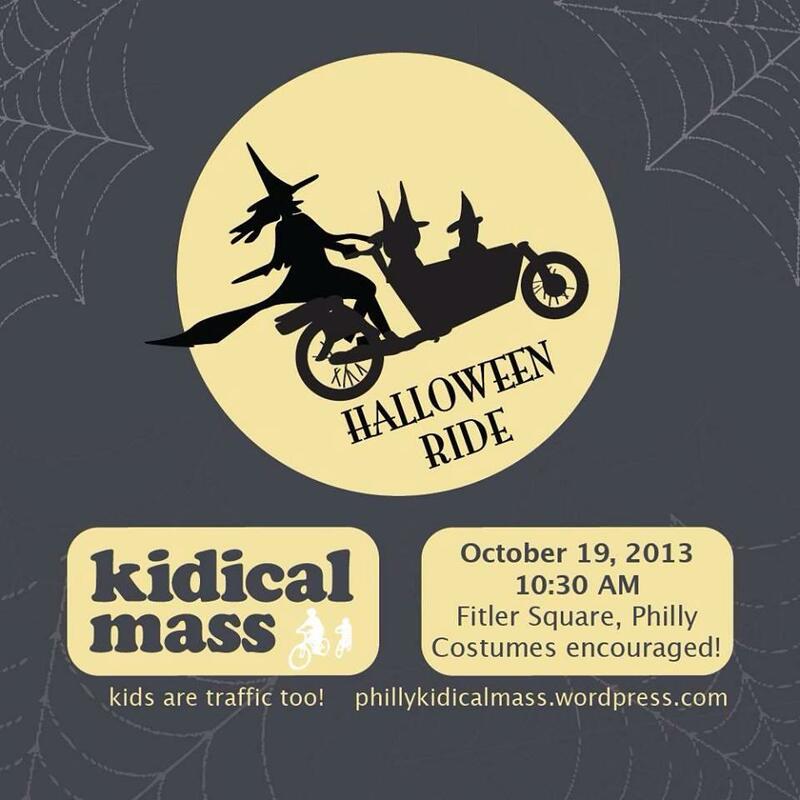 Costumes are encouraged but not mandatory to join our ride. 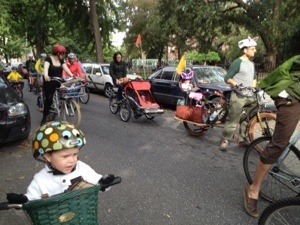 We ask that all children come with an adult. We do look out for each other on the ride but it the ride is at your own risk. 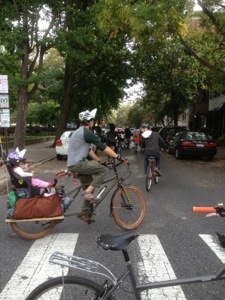 We encourage helmets, bells, and lights on bikes. 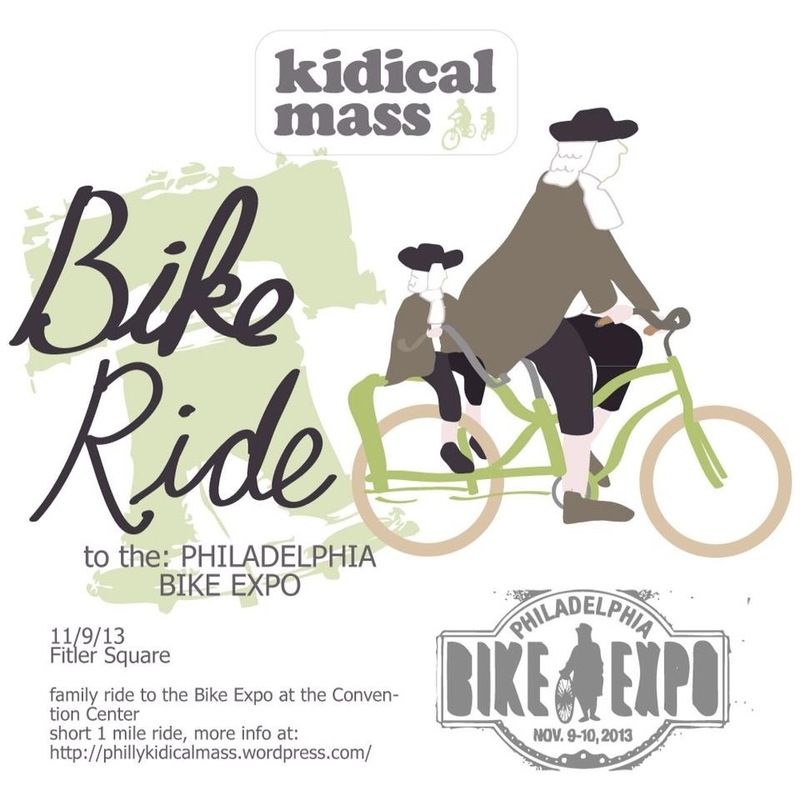 If there is any inclement weather the ride will be called no later then 1 hour before the event at 9:30. The rain date will be the following Saturday. 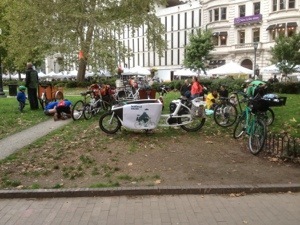 Join us at Rittenhouse Square to picnic, play & chat. CANCELLED! Spring is in the air! HOLIDAY FAMILY LIGHT RIDE 2014!